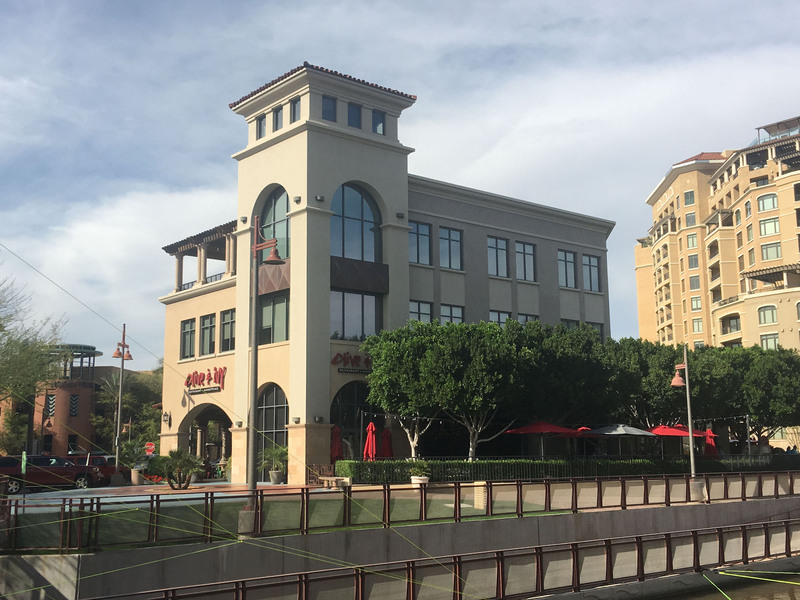 The two new locations—one in San Diego’s Little Italy neighborhood, and the other in Scottsdale’s Waterfront district—increase our footprint in key markets that our members have expressed interest in. With the integration of Deskhub’s members, the Cross Campus community grows to over 2,500 in the Western Region. This acquisition marks our first expansion beyond the greater LA metro area—allowing us to better serve the needs of our existing and future members, especially larger companies that require bigger and more geographically distributed physical footprints. We’re excited about the year to come. We’ll be opening more locations, and adding amenities and services to the Cross Campus member experience!